are delighted that you have considered Grillo Marble & Granite as one of your options for a natural stone fabricator/installer. We specialize in customized kitchen countertops, bathroom vanities, showers, tub surrounds, fireplaces, tabletops, and more. We are a reliable family owned business, and our success is based not only on promptness, but also on our careful attention to every minor detail of a remodeling project. 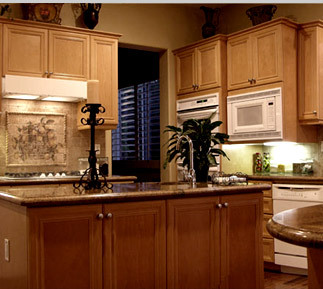 We understand that remodeling projects need to address the requests of our customers in every single detail. We also understand that remodeling projects can disrupt customers’ daily lives, so we make it our objective to do everything in our power to lessen this burden with a speedy on time service. We believe in developing a friendly relationship with every customer, offering knowledgeable and personalized attention. Above all, we believe in promoting customer satisfaction through excellence and punctuality.